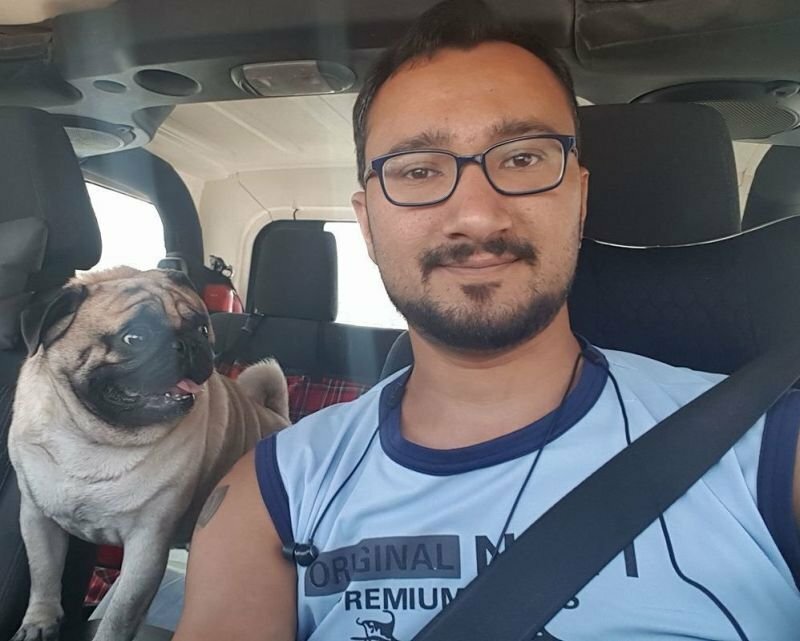 Eddie is an Indian national who has grown up in the Gulf, but moved to the UAE a few years ago. He's out every weekend enjoying the great outdoors with his loyal companion, Poncho the Pug. He likes taking people out camping and promoting environmental clean up after enjoying nature. Eddie won't be found burning energy walking on hikes, but he will drive beside us when he can!